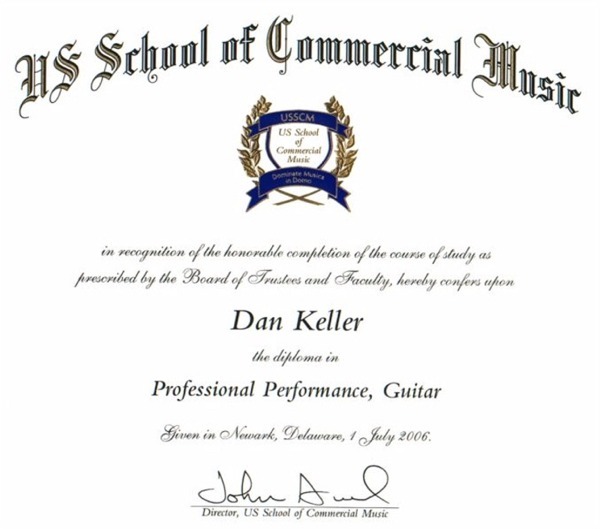 MUSIC COLLEGE ONLINE: USSCM STUDENT BODY – are you represented? MI Whitepaper: "MusicSwell: Innovative Online Learning; the Future of Music Education." Sample Mini-Course: a handy road-map for music professionalism. CHECKITOUT™: acclaimed daily musical inspiration. Build YourPage™: your own promo site with your music influences, recommendations, favorite radio & social links! Monthly USSCM News: what's new at USSCM? FREE COURSE! : Get CHECKITOUT©! the acclaimed USSCM newsletter course: Inspiration & Motivation, FREE TIPS & LESSONS, Deals, Gigs, Bandmembers, etc. Design Your Program: Choose a Certificate Course or Enroll in a Diploma Program Today!